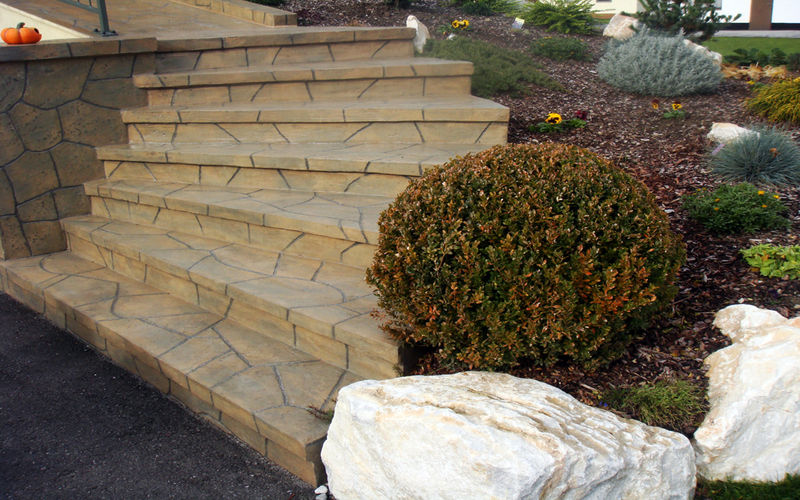 Stamped concrete is a system using concrete as basic material to obtain monolithic paving, colored and good aesthetics results. 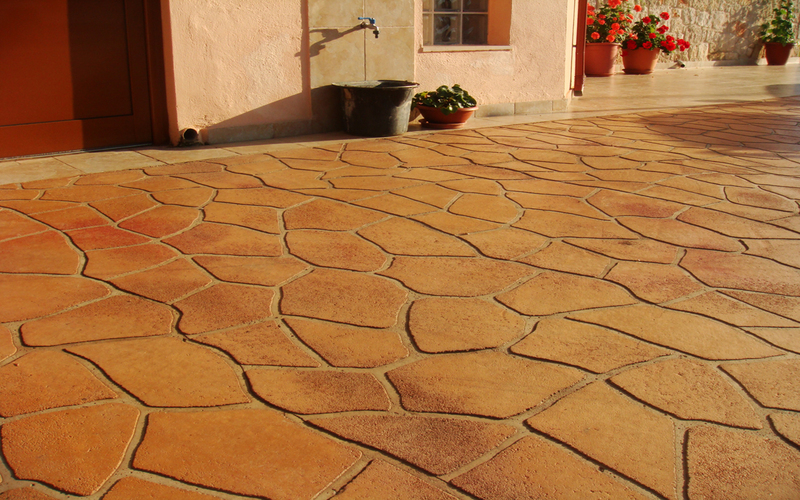 Stamped concrete has a long lifetime without high maintenance costs, resistant to all weather conditions, frost and sunlight, oils and acids. 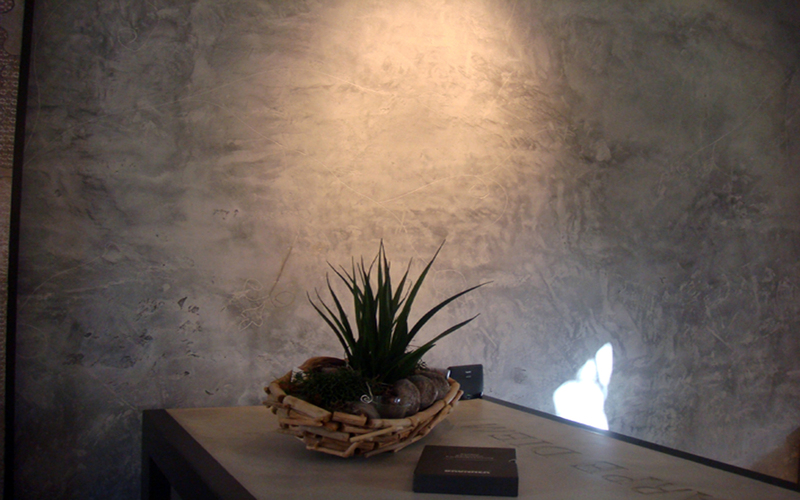 A vertical stamped wall covering. It is a transpiring impermeable decorative plaster, provided in various colors, with excellent adherence for the protective covering of external and internal walls. 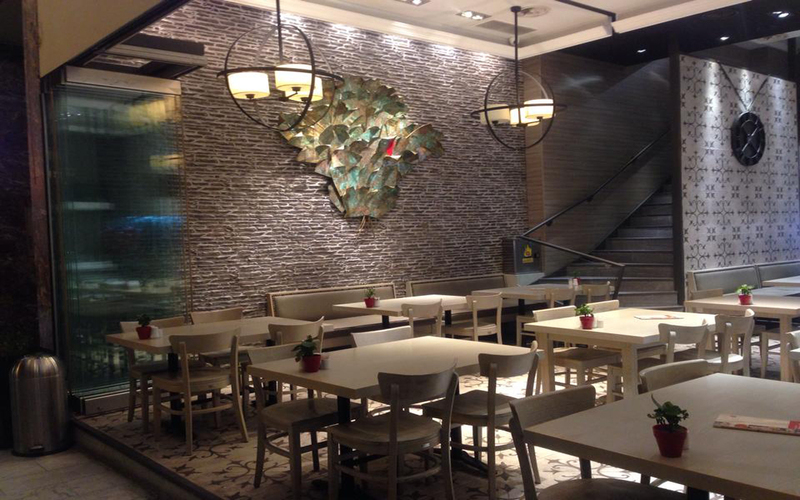 DecoCreate® has proved to be a durable wall cover in all climates, whether wet, dry, hot, or cold. 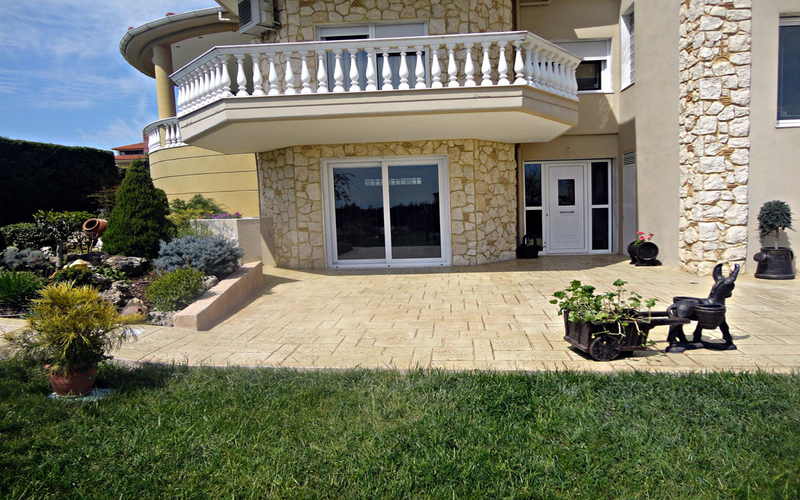 CONCRETE OVERLAY SYSTEM, is an innovative system which is used to cover, finish or revitalize the concrete or cement surfaces in various way. It can be stamped, acidified, brushed sprayed or worked by spatula. An architectonic stone washed effect floor that furnish and personalize outside areas through a variety of colors and drawings. An innovative product that can be sprayed on existing concrete surfaces and can be used to coat and to decorate horizontal and vertical concrete surfaces, cement, plaster, brick walls, dry walls, cement bricks and a lot more. A compound formed by metallic salts and plugged acids of various nature, it is applied on concrete bases on self-leveling materials etc. and it develops with these a chemical reaction which produces coloured salt crystals which fills the micro holes in the concrete base colouring permanently the surface. The Nano-Top of Style Beton is an excellent example of innovative technology. The process begins with a mixture of concrete, thin as paper, providing a canvas where an artwork has been created. 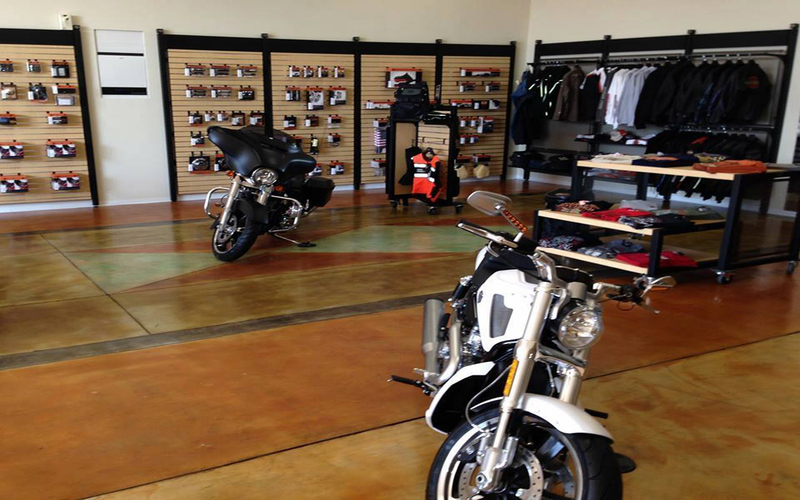 Unlimited color combinations and graphic designs are available for horizontal and vertical surfaces. 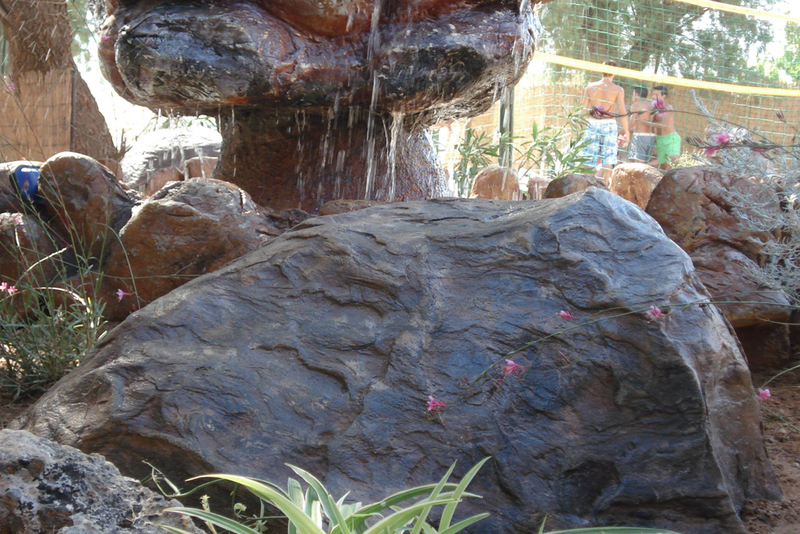 Rock Create Style Beton are synthetic rocks that weigh less and are more durable even than natural. It is able to withstand the toughest weather conditions. 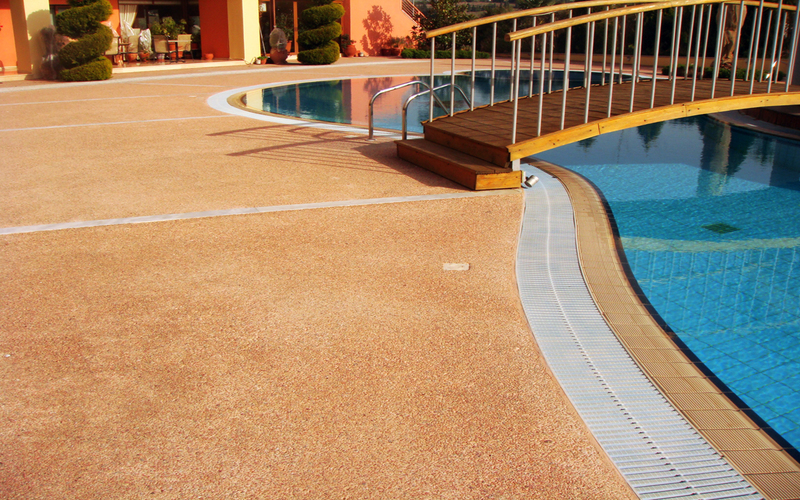 They do not develop cracks, they are stain resistant and resist algae growth. 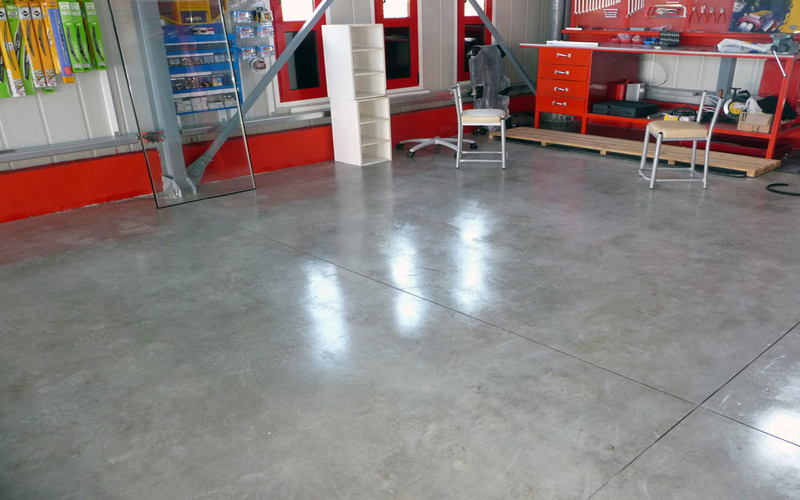 StyleBeton produces quality industrial concrete floors. Cooperating with design builders, owners and contractors, StyleBeton provides highly abrasion resistant, non-dusting floors for distribution warehouses, manufacturing plants and many other types of facilities. 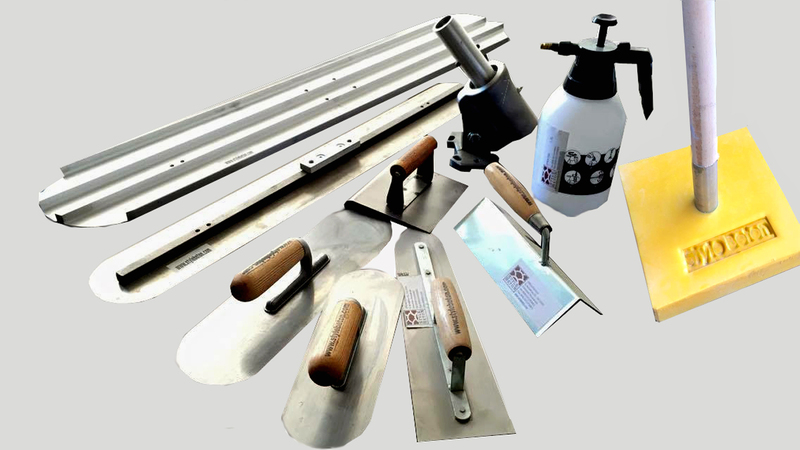 Tools for stamped concrete and stamped wall.